As most of job scope of my previous job in BCSIS is to support the application, on my own I have created plenty of own version internal ‘software document’. 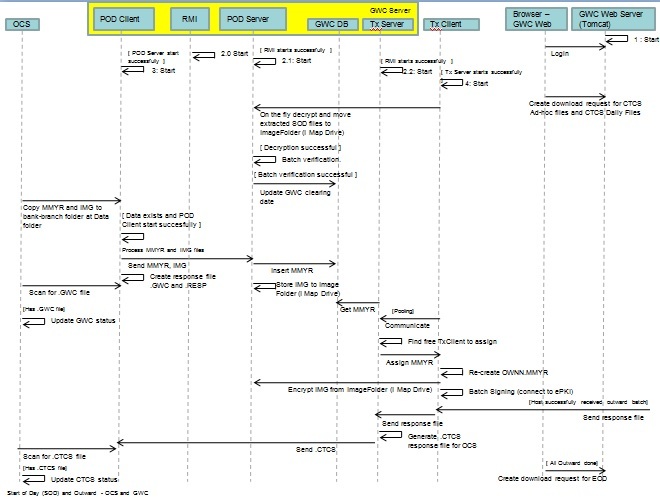 I think some of these documents are mixed breed between process flow diagram and sequence diagram 🙂 Nevertheless, this is my favorite internal document as I can easily understand the flow of the system just by some quick glance. I also converted some source code into some flow chart diagrams (again my version). 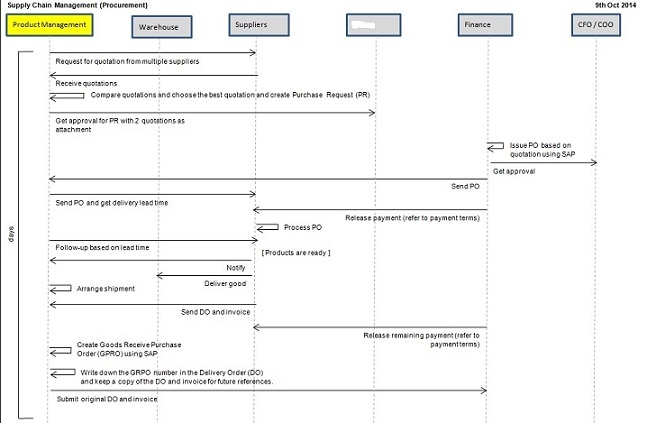 Here are the entire list of ‘Process flow + Sequence’ diagram documents which I have created. Yes, the sample diagrams are a little ‘unclear’ for reasons. To view the ‘clear’ version and to view more diagrams, you can contact me personally ya.